Investor-owned utilities face pressure to maintain reliability, drastically increase deployment of renewables, and keep retail prices low. Influent’s program provides a highly visible, highly popular solution, in which the utility sites its renewable generation assets on customer property. Many of your large customers are interested in renewables for reasons other than a direct offset of their electric bills. Their shareholders, customers, and business partners evaluate carbon reduction when they make business decisions. Your customers are as interested, and sometimes more interested, in environmental attributes. Our program develops distributed generation and storage projects that meet everyone’s needs at the lowest possible cost. These customers will invest in on-site renewables if they become customers of third-party installers. When this happens, you have lost a customer. Permanently. Influent has provided regulatory support for renewable projects in several states. This service includes meeting with Commission staff to preview the project, and can include intervention with supportive testimony if desired. Public power providers, whether large or small, are balancing the interests of some consumers in investing in on-site solar with the interests of all consumers in maintaining the lowest possible rates across customer classes. In some cases, the solution may be for you to own customer-sited generation. In other cases, a third-party financier may be interested in owning the asset and selling to you on a PPA basis. We can help with either. If you need approval from a city council, count commission, or board, we have made the case for renewables to local governments across the county and are happy to assist with this process. Customers are demanding that their water provider meet sustainability goals. With a real estate portfolio of small sites spread out over hundreds of miles in some cases, water companies find it challenging to invest in one stand-alone renewable solution. Influent works with water companies to maximize renewable capacity and returns across your various electric providers. Influent makes sense of utility bills from private, municipal, and cooperative power companies to ensure the lowest payback period for your system. Natural gas providers face carbon reduction regulations at the local, state and federal levels. Influent finds creative solutions for on-site generation and storage for natural gas utilities to make long-term, rate-based investments to back up critical infrastructure. Electric consumers with operations in several states and nations face layers of regulation and competition rules when setting corporate renewables strategies. 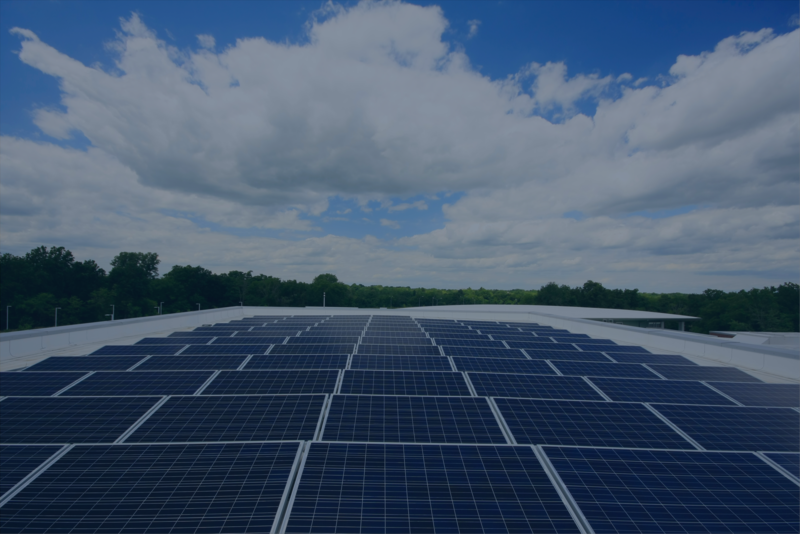 Influent works with some of the largest energy users in the United States to develop on-site renewable energy projects based on local rates, maximizing incentives and long-term payback. Many times, the industrial rates paid make the economics of renewable investing challenging. Influent will work with your electric provider to provide more options than others have proposed. These can include site hosting agreements in which you pay nothing.